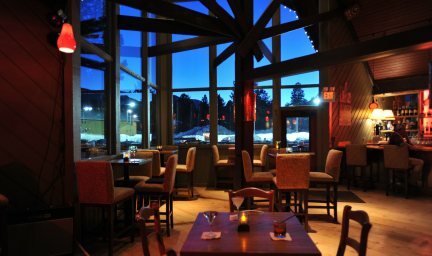 In part one in this series of posts, I review two white wines from Steven Kent Wines, the luscious LaRochelle Chardonnay (pictured) and the lively Lola, a Bordeaux blend, and I wax enthusiastic about Rafters Restaurant, which is one of three restaurants and four bars at the Sierra Nevada Resort in Mammoth Lakes CA. 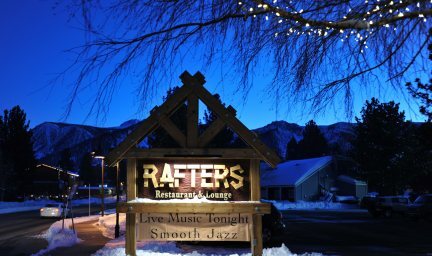 We were up in Mammoth for a holiday weekend ski trip where I also had a twitter tasting with Steven Kent Wines and Jim Demetriades, owner of Rafters hosted me! And what a gracious host! I was able to use a beautiful side room for the tasting, sommelier Chip Irmish set me up with the correct glasses I’d need as well as a dump bucket, and an ice bucket. Staff brought water, and either Chef Kerry Mechler or various staff brought out the six dishes that chef had chosen to pair with the six wines. 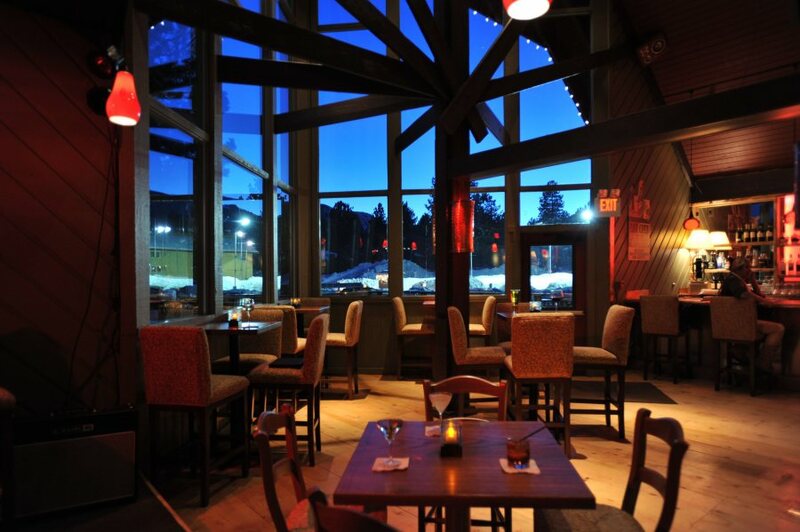 Last month, after a bluebird afternoon on the slopes at Mammoth Mountain, I participated in a fantastic Twitter Wine tasting featuring Steven Kent Wines hosted by The Rafters Restaurant at the Sierra Nevada Resort 202 Old Mammoth Road, Mammoth Lakes, CA. 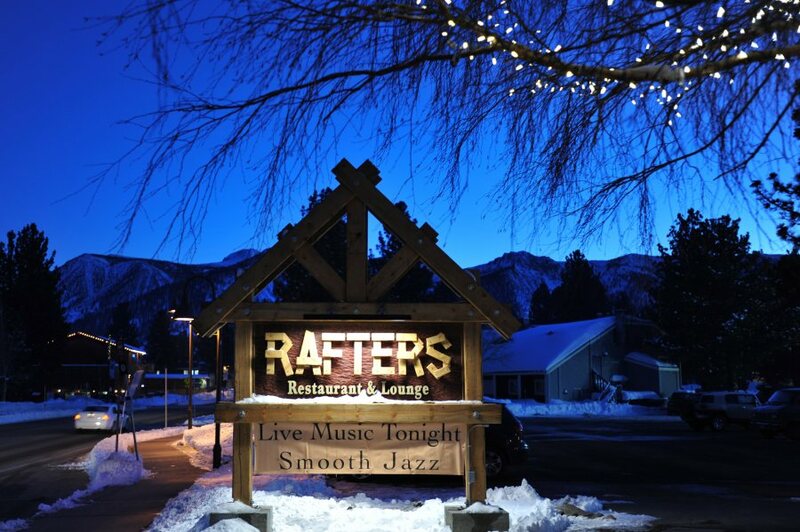 Established in 1967; Rafters was recently reborn as a world class restaurant with a 7000 bottle wine list! 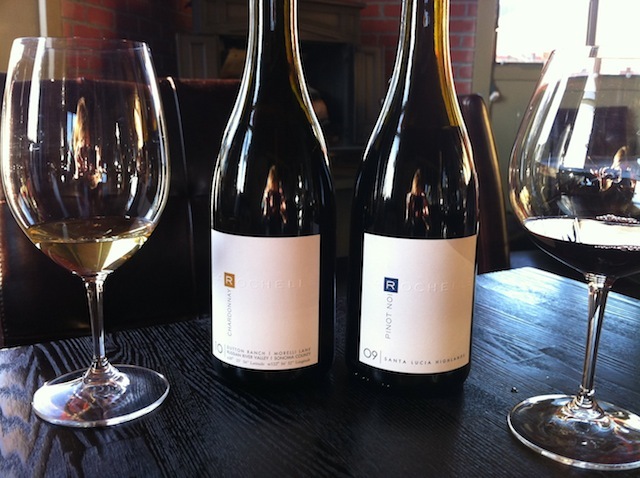 Wine Predator to Do Steven Kent Tasting at The Rafters, Mammoth!